If you love something, set it free. The time has come yet again to let go of some of Netflix’s programming. However, this month we are in luck; the titles leaving are primarily Disney Channel Original Movies, which pains my inner 12-year-old but leaves my 21-year-old self happy that the majority of the titles leaving are movies I don’t watch anymore. Nonetheless, here is the list of titles leaving Netflix in May 2018, with some recommendations for which ones you should be sure to watch before they leave us. 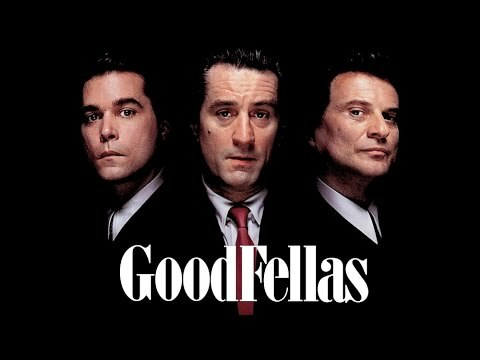 GoodFellas – Directed by Martin Scorsese and starring Robert De Niro, Ray Liotta, and Joe Pesci, this film classic has a 96% on Rotten Tomatoes. The Hurt Locker – Kathryn Bigelow’s Academy Award-winning film tells the story of an Explosive Ordnance Disposal (EOD) team on several dangerous bomb-disposal mission in Baghdad, Iraq. 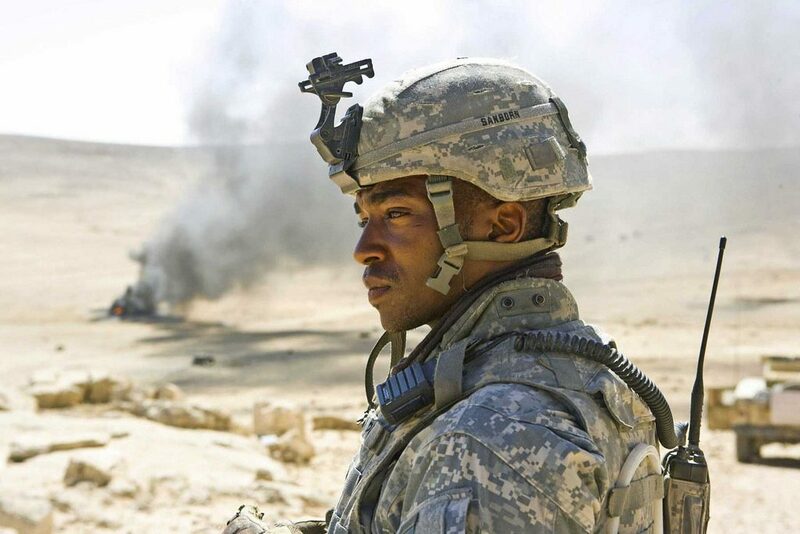 ANTHONY MACKIE stars in THE HURT LOCKER. Cadet Kelly – Who doesn’t love some old-school Hillary Duff? For those of your feeling nostalgic, catch this Disney Channel Original Movie gem before it leaves Netflix. However, where one (or several) door closes, another opens. 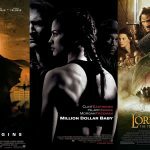 Netflix also has a whole host of titles coming in April 2018.